City appear to have a complex in the latter stages of the Champions League. Can Pep Guardiola fix it, asks James Horncastle. Gundogan claimed his side "withdrew from the game" after Sergio Aguero's penalty miss. More Champions League heartbreak for City? "I think I don't agree with him, absolutely not," Pep Guardiola said about Ilkay Gundogan's assessment of City's first leg showing against Spurs last week. The Germany international gave an honest take on an underwhelming performance that has led to renewed doubt in City's Champions League credentials. Gundogan claimed his side "withdrew from the game" after Sergio Aguero's penalty miss. "I have the feeling we are nervous in important Champions League games," he said. "We always make the wrong decisions. In these matches we always want to do something special because it means [going through to the] Champions League semi-finals. Sometimes less is more." 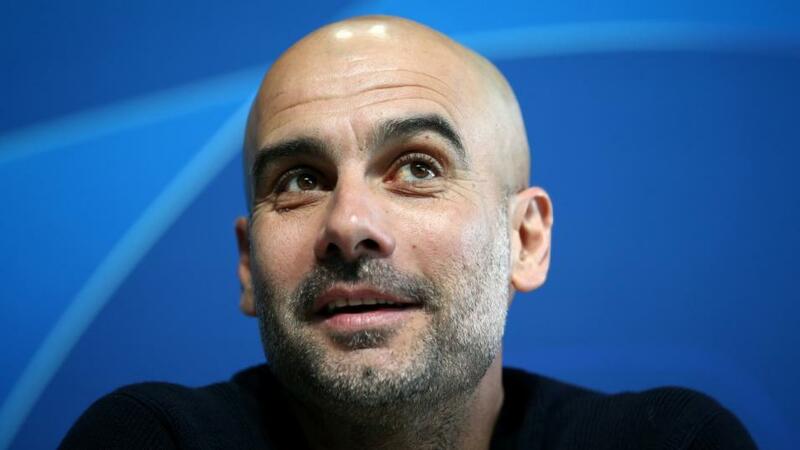 Guardiola has been accused of overthinking these games and it's telling he has won only three of his last 15 knock-out ties away from home in this competition. City aren't helped by the Premier League fixture list either. They played Crystal Palace at Selhurst Park on Sunday afternoon. Spurs on the other hand had already disposed of Huddersfield on Saturday lunchtime and have an extra 24 hours rest. Given the intensity with which Mauricio Pochettino's team played last week, another day's rest could be crucial in deciding who reaches the final four. Spurs will be without Harry Kane who is out for the rest of the season. But their record without him this season means they should be confident regardless. Spurs won all six in his absence and Lucas Moura's hat-trick at the weekend couldn't have come at a better time. Take Spurs to qualify @ [2.48]. It's almost five years since Barcelona last lost a Champions League game at the Camp Nou. You have to go even further back to find the time they were knocked out of European competition after winning the first leg away from home. We're talking the early `80s when FC Köln and Metz did what United need to do in Catalunya on Tuesday night. The question is: can Ole Gunnar Solskjaer's side repeat the heroics of Paris? Current form would suggest not. The team has played unconvincing football ever since the club made him manager on a permanent basis. It could be psychological. It could be tiredness after the chase to get back into contention for the top four to say nothing of the need to turn around other ties like the one against PSG. Barça drew 0-0 with bottom club Huesca on Saturday, but don't read too much into it. Gerard Pique and Luis Suarez were suspended while Lionel Messi, Sergi Busquest, Ivan Rakitic and co didn't even travel to the Estadio El Acoraz. 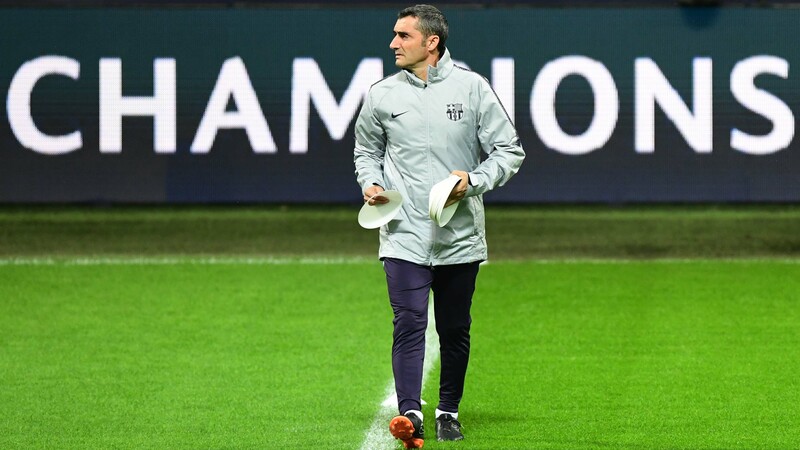 Instead Ernesto Valverde played the squad buffers like Jeison Murillo, Jeanclair Todibo, Malcolm and Kevin Prince Boateng along with a few kids from La Masia, Carles Alena and Riqui Puig. Expect Barça to be fresh and ready to make the semis for the first time in four years. United have been effective at scoring on their travels in the Champions League this season. In fact 90% of their goals in this competition have come on the road in 2018-19. So take Barca to win and both teams to score @ [2.62]. Ajax were unlucky not to triumph in the first leg against Juventus. Erik Ten Hag's side dominated for long spells at the Johan Cruyff Arena but couldn't make it count. It must have been disappointing to fall behind on the stroke of half-time. And yet for all the possession Ajax enjoyed, Juventus could have won it late on only for Douglas Costa to hit the post. His emergence from the bench along with that of Paulo Dybala offered a reminder of the Old Lady's depth. She made nine changes for Saturday's game against SPAL, handing a number of debuts to the club's kids in 2-1 loss Juventus could afford to make. Ajax on the other hand are involved in a much tighter title race in the Eredivisie and there is concern over the fitness of playmaker Frenkie de Jong. The Barcelona bound midfield ran the game in the first leg, making almost double the touches of his nearest Juventus counterpart. He needed to come off after 24 minutes of Ajax's 6-2 win against Excelsior and is a doubt for the trip to Turin. His prospective absence would represent a major blow for the Dutch league leaders. Juventus were unable to contain him and stop Ajax's build-up play at source. Were he fit, I'd fancy Ten Hag's side on Double Chance @ [2.34]. But now Juventus have Emre Can back and maybe even Giorgio Chiellini too, it's already a harder game than last week's one in Amsterdam. Ajax have won their last two Champions League away days, which includes that famous night in Madrid when they toasted Real 4-1 at the Bernabeu. They are trading @ [5.7] to win and [3.6] to Qualify.